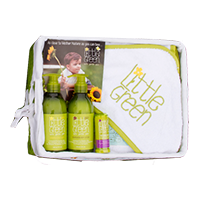 A 3-piece, non-toxic system clinically tested to help prevent head lice infestation. Formulated with a proprietary blend of natural ingredients, Lice Guard System is effective, yet gentle enough for daily use. For maximum results layer all the products. Lice Guard Shampoo: Shampoo formulated with a proprietary blend of natural Tea Tree, Neem, Rosemary, Peppermint, Lavender, and Eucalyptus oils to effectively help repel head lice. 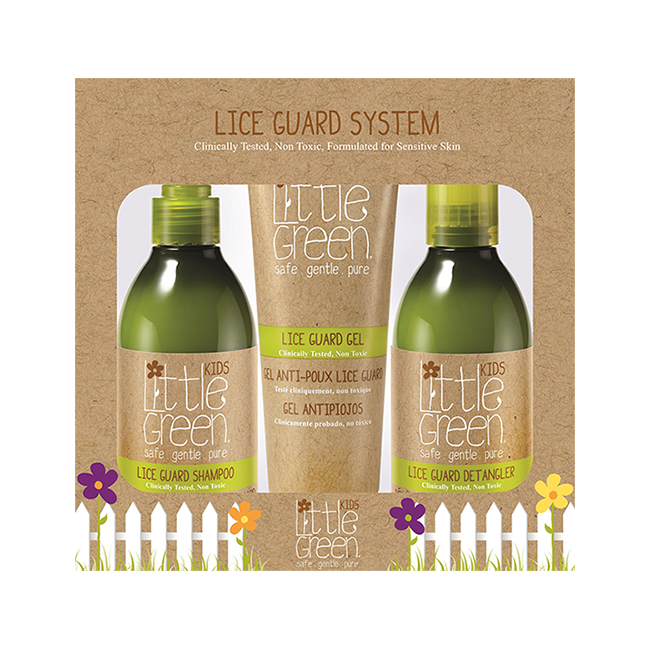 Lice Guard Detangler: Conditioning hair detangler formulated with a proprietary blend of natural Tea Tree, Neem, Rosemary, Peppermint, Lavender, and Eucalyptus oils to effectively help repel head lice. 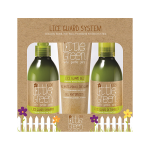 Lice Guard Gel: Styling gel formulated with a proprietary blend of natural Tea Tree, Neem, Rosemary, Peppermint, Lavender, and Eucalyptus oils to effectively help repel head lice. 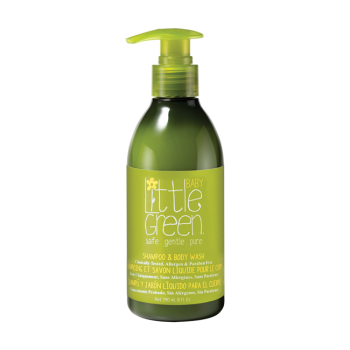 Apply a small amount to hands and work through the layers of damp or dry hair with fingertips. This gel is perfect to create structured styles (like slicked back ponytails, buns, and braids for girls or spikes for boys) that “seal” the hair. 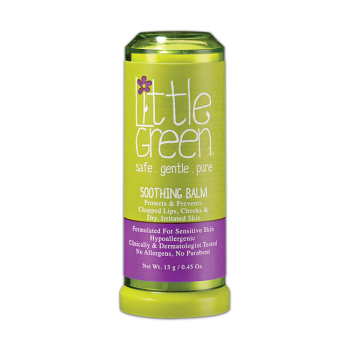 For maximum protection, use in combination with Lice Guard Shampoo and Detangler. Water/Aqua/Eau, Disodium Laureth Sulfosuccinate, Lauramidopropyl Betaine, Disodium Cocoamphodiacetate, Cocamidopropyl Betaine, Glycerin, PPG-2 Hydroxyethyl Cocamide, Tris (PPG-3 Benzyl Ether)Citrate, Polyacrylate-1 Crosspolymer, Glycol Distearate, Melaleuca Alternifolia (Tea Tree) Leaf Oil, Cetyl Alcohol, Melia Azadirachta Seed Oil, Lavandula Angustifolia (Lavender) Oil, Mentha Piperita (Peppermint) Oil, Rosmarinus Officinalis (Rosemary) Leaf Oil, Eucalyptus Globulus Leaf Oil, Butylene Glycol, Calendula Officinalis Flower Extract, Panthenol, Sodium PCA, Tocopheryl Acetate, Menthol, Polyquaternium10, Benzalkonium Chloride, Trisodium Ethylenediamine Disuccinate, Potassium Sorbate, Citric Acid, Methylisothiazolinone, Limonene. 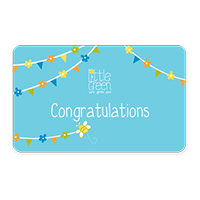 This is the best lice system I have used for my kids and what makes it better is it has less harsh ingredients than other products. A necessary evil, but one that I feel good about using on my kids. OMG, so great to have this system especially now that the kids are at camp. I will continue to use when school starts too. So far so go!